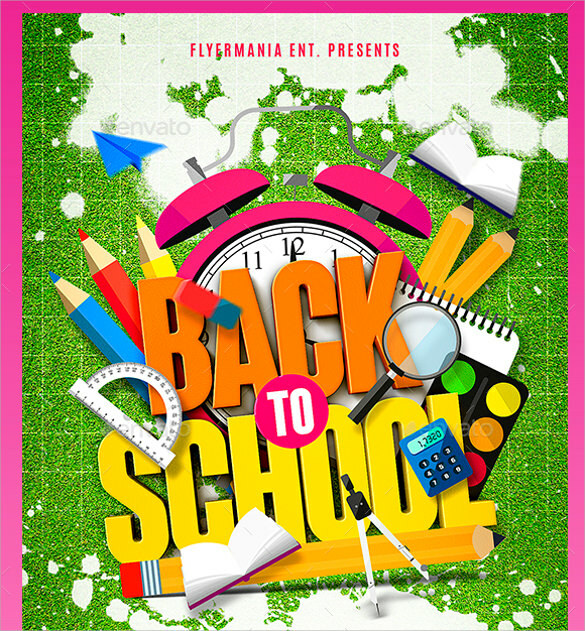 Everybody wants a chance at getting soaked in the atmosphere of carefree school days all over again with great music and positive energy. 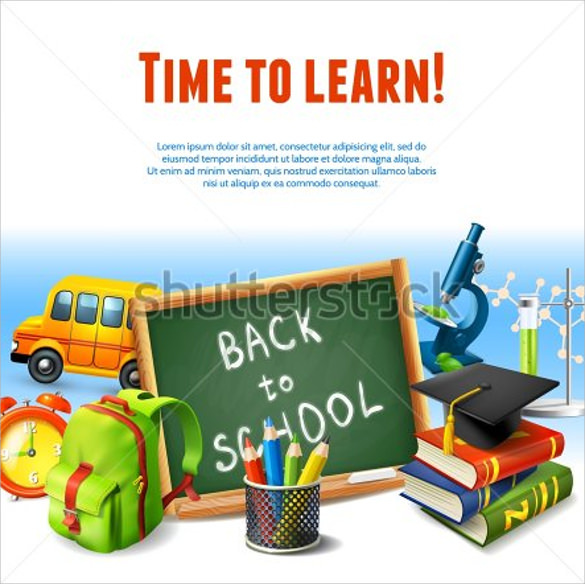 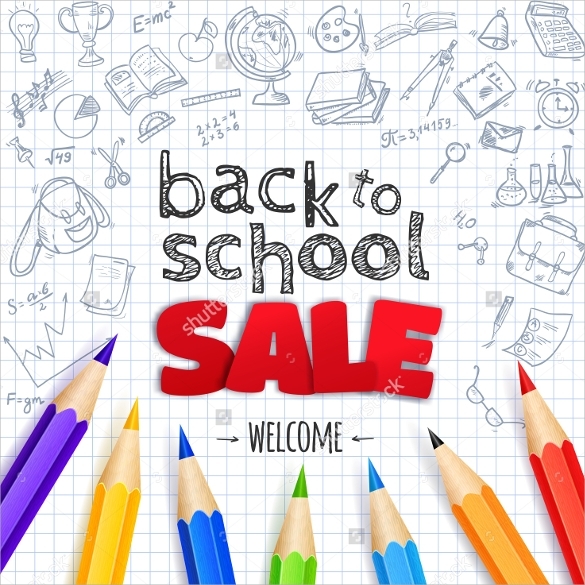 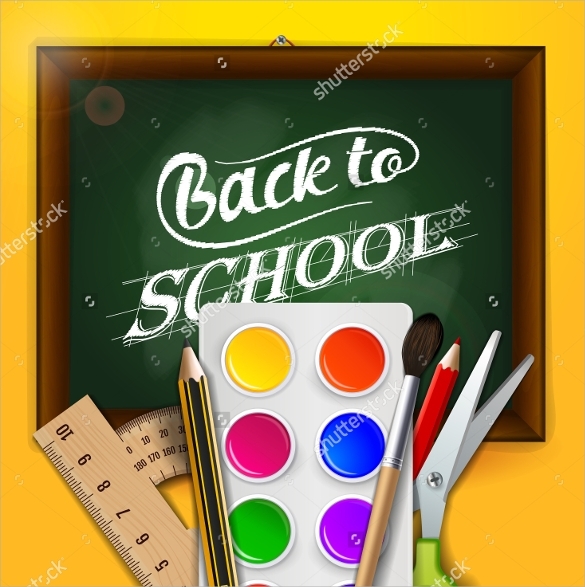 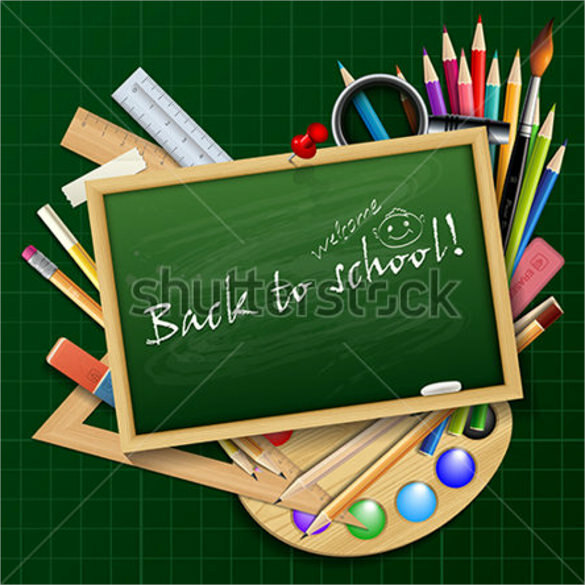 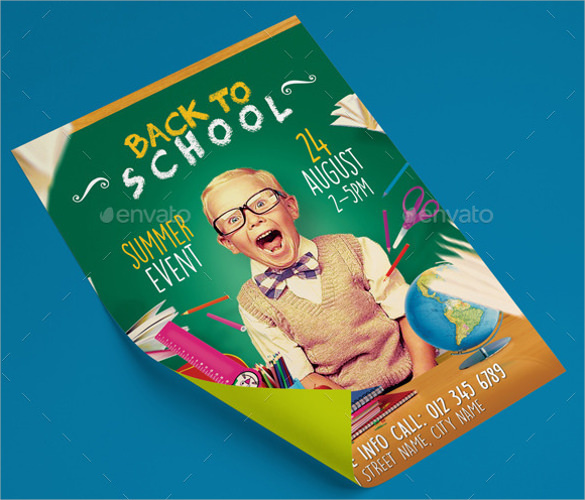 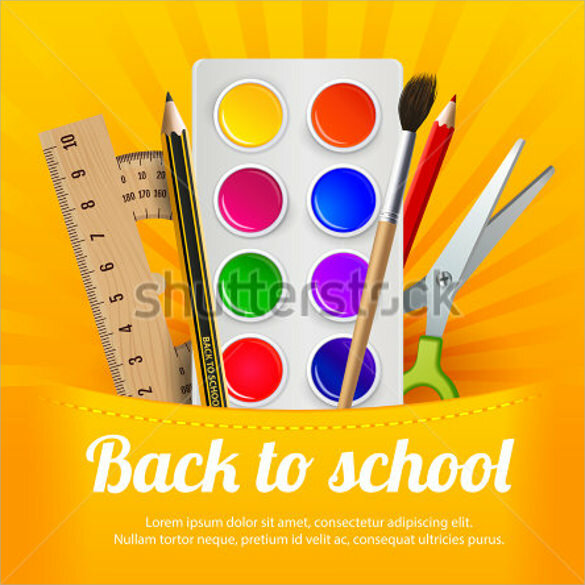 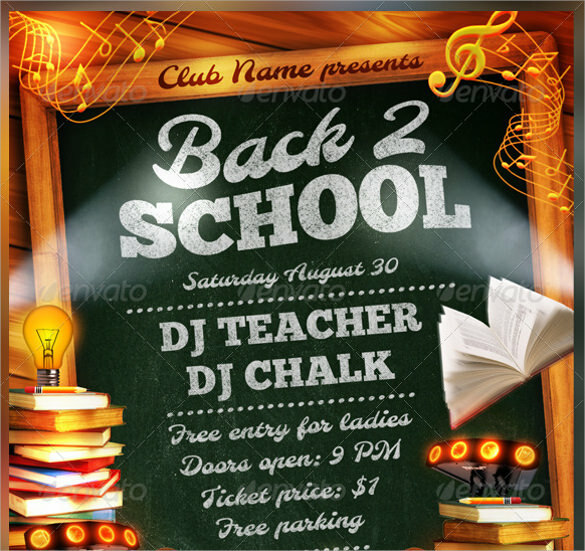 These back to School Flyer Templates reflect the same energy that school gives you. 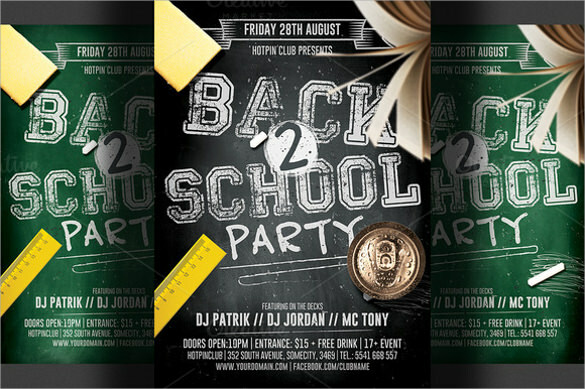 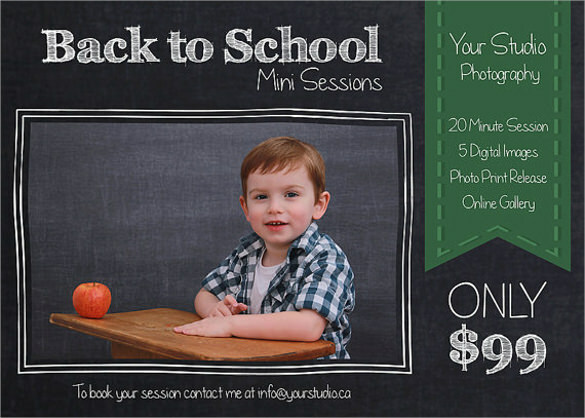 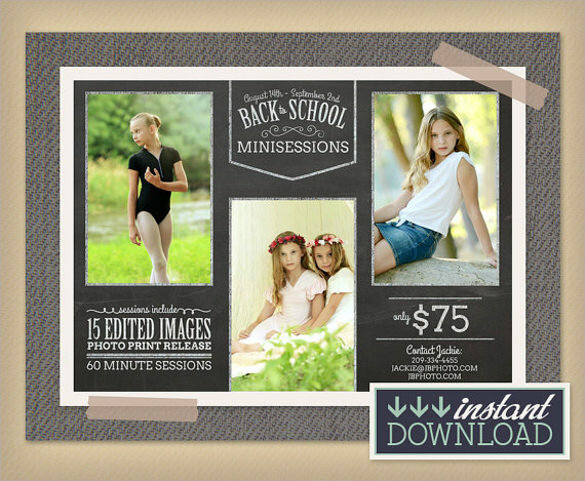 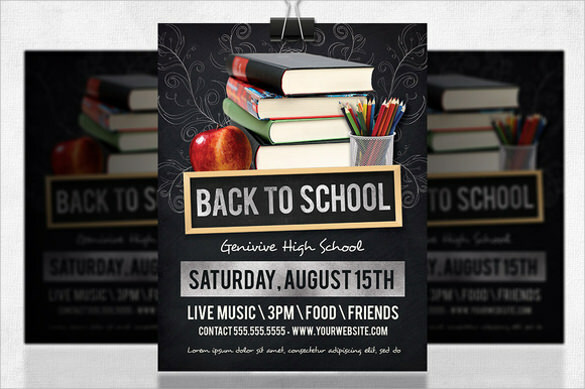 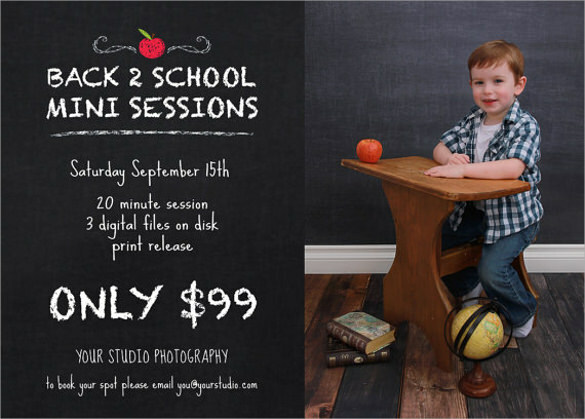 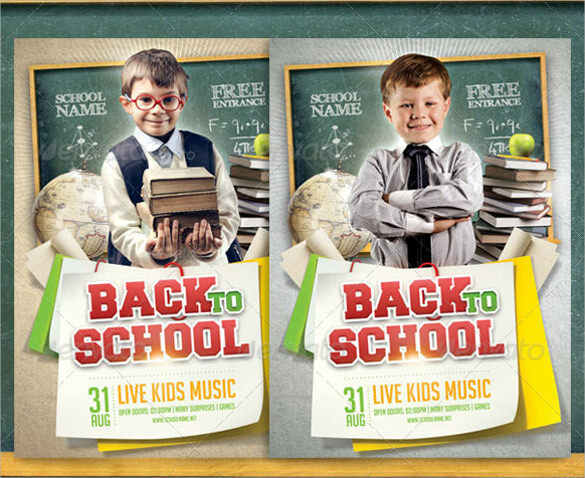 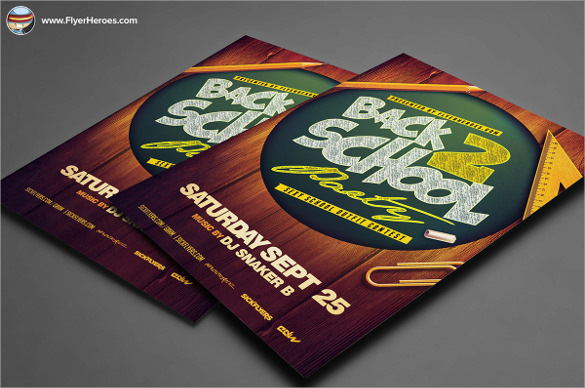 Ideal for School party organizers or event managers, these are our downloadable flyer templates “Back to School”! 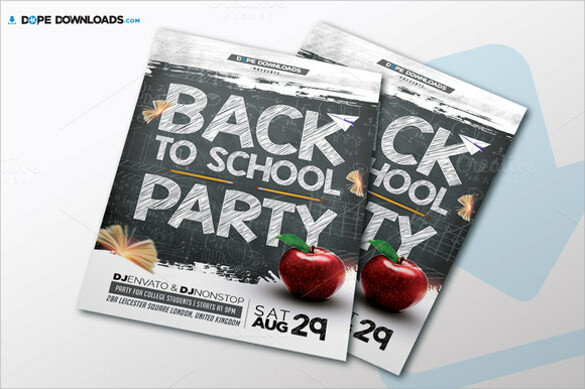 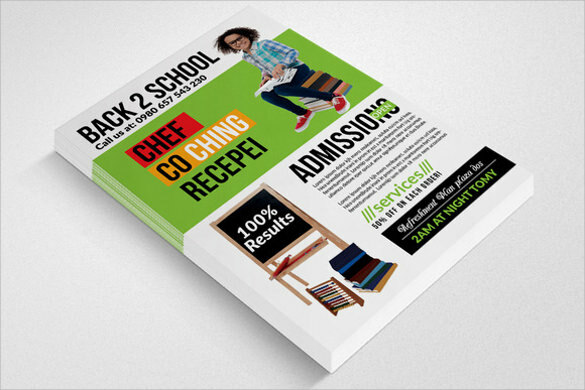 The Spring Flyer Templates will certainly be helpful for your organization to manage school themed parties at the nightclubs or restaurants or even at home parties.